NEW SEASON PREMIERE! – Monday, October 30 at 3 PM ET (encore 11 PM ET). Craig Cameron may have grown up dreaming of being a cowboy and with his induction into the 2007 Texas Cowboy Hall of Fame, people will always say, "He did not just dream it, he lived it." He went to high school in Houston, TX where he excelled in football and track, but Craig was always most at home 100 miles west at the family's 1,700 acre cattle ranch. In high school, Craig entered open rodeos in Texas with no formal training and competed in all the rough stock events. After high school, Craig moved to the family ranch where he learned the ranching business from the famous Texas Ranger family, the Hamers. He loved traditional ranching methods always using horses in the operation to work, move, and handle the cattle. While living on the ranch, Craig pursued his rodeo career, earned his PRCA card, and lived the rodeo life for almost two decades. During this period, Craig specialized in bull riding and traveled all over the United States, Canada, and Mexico. He was competing in the biggest rodeos in the world including Houston, Fort Worth, Cheyenne, Calgary, and many more. Craig grew up watching the rough and tumble methods of horse breaking and training in the 1950's and 60's. Craig didn't believe in the unnecessary rough treatment these horses received and very few clinicians and horsemanship schools existed. Taking on problem horses from local ranchers, he began using a slower more natural approach that seemed to work. Clients would get their horse's back and be puzzled by the incredible transition that had taken place in such a short time. People wanted to come watch the magic at work. Craig said, "When I started making them pay, they really started listening." Inspired by trainer Ray Hunt, who advocated working with the horse, not against him, Craig started training clinics of his own and filming training videos in 1985. Now, Craig performs his magic to horse enthusiasts all over the world. He travels almost 90,000 miles and 44 weeks a year. 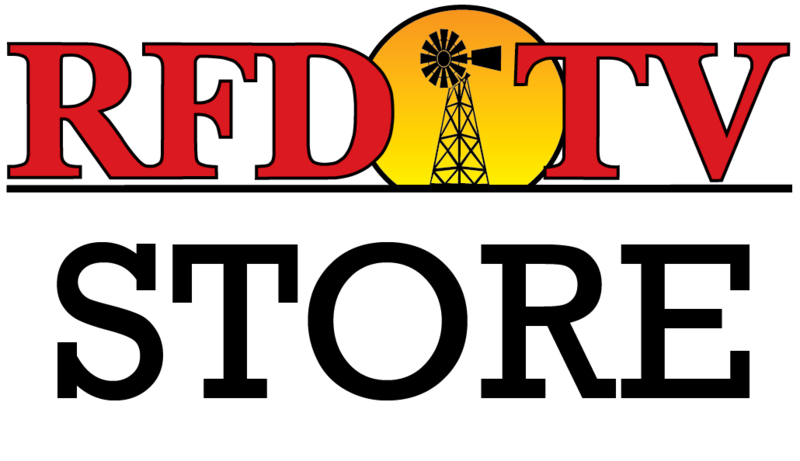 In addition, he hosts the increasingly popular "Ride Smart with Craig Cameron" on RFD-TV, which has brought him even more popularity. Each season on RFD-TV Craig, the veteran of originality, has an exciting new format giving you new solutions to age-old problems. After years of rodeo and decades of horsemanship clinics on the road, Craig is still going strong at an age where most men are riding a rocking chair. 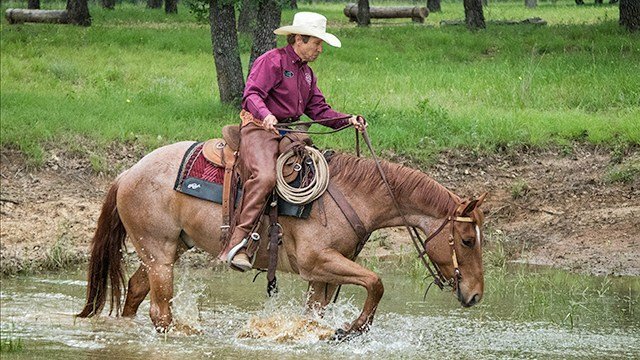 Known as the "Public Defender" of the horse, Craig Cameron works hard every day to keep the cowboy way alive and well. Although most noted for his innovative horsemanship skills and exciting teaching techniques, he is also an incredible woodsman and hunter. Craig has received many awards: American Cowboy Culture Award for the Working Cowboy, Western Equestrian Award, Culver Riding Academy Hall of Fame, and was honored by being adopted by the Crow Indian Nation and given the name "Captures Many Horses" for his work with the Crow Indians in Montana. He was also crowned the "World Championship of Colt" in 2010 at the Road to the Horse.